Everyone wants digital files. Everyone. And you know what? That's ok! We live in a digital age where the ability to upload and share your photos, to multiple platforms, is the norm. We love being able to do this quickly and if we are all honest, we all do it. However, I firmly believe in the power of print. Having professionally printed photos is your declaration of what is truly important in your life, it has genuine meaning and genuine value because it's something you can hold, cherish and love. 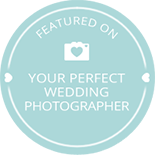 I am passionate about producing wedding albums and believe they are a hugely important part of your wedding day memories. I spend a large amount of my time curating the perfect set of photos that will describe your day, and when I see people looking through a finished album it fills me with joy and pride as it becomes so much more of an experience because people truly value the beauty and craftsmanship involved. 10 years ago the industry norm was to issue digital photos on DVD. I don't even own a DVD player anymore. I use USB, for now, until the next digital storage revolution happens that makes that redundant. We are all guilty of taking comfort in having photos on a device somewhere - with the intention maybe that you'll do something with them, one day. But all too often that day doesn't come and they end up sitting in a draw or on your computer and before you know it you can't even view those digital files you spent all that money on. A printed album, however, is an heirloom - It can never be made redundant through evolving technology, it remains a timeless reminder of your precious day - and all you ever have to do is open the album to relive your special day. Not only will you treasure it but your children will too. Anyone who knows me knows that I like to keep things simple. This is why we offer the two options we think work best for wedding albums. The Fine Art Book is presented with your images printed directly onto the page. With an almost invisible crease and ability to bleed images off the page, this album allows for complete versatility in design. 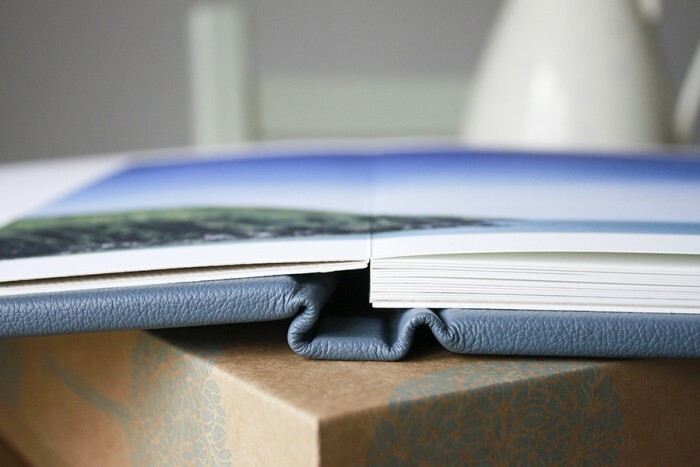 The Matted Album is constructed using a white matt cut to reveal the images underneath. These albums have thicker, heavyweight pages blending a classic style with a more contemporary finish. Mini parent albums are a direct copy of the larger albums and are a perfect gift for your family and friends. They are handmade in exactly the same way as the Fine Art Books with the same invisible crease and archival quality materials. The Mini albums are not available as mini matted albums only the Fine Art Books. Mini albums are available in pastel fabric, bold Fabric and essential cotton materials with a choice of colours. 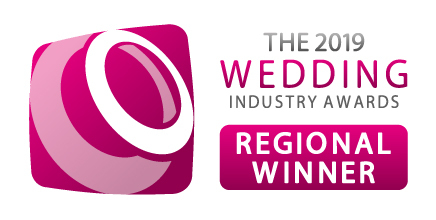 All final products will be tailored specifically to your requirements i.e number of spreads, cover type etc.